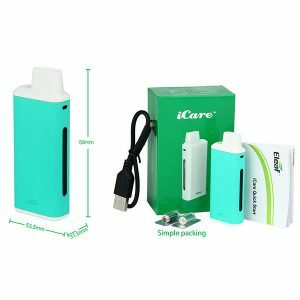 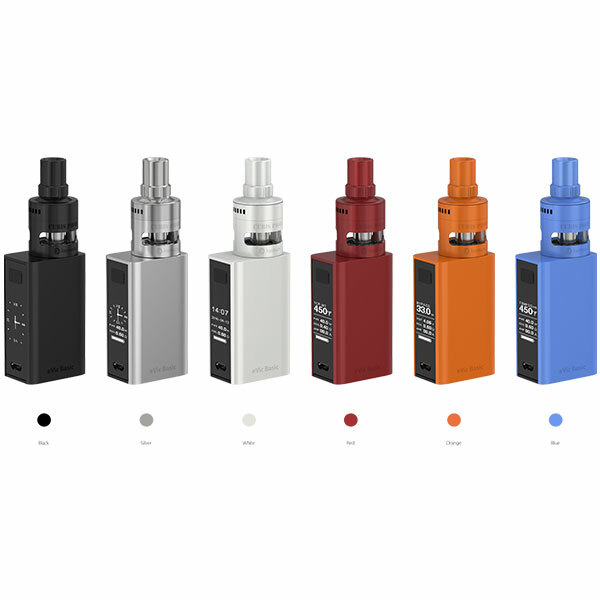 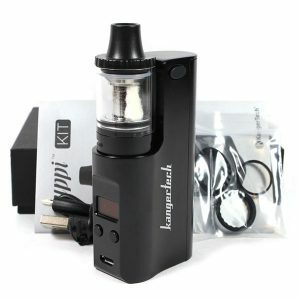 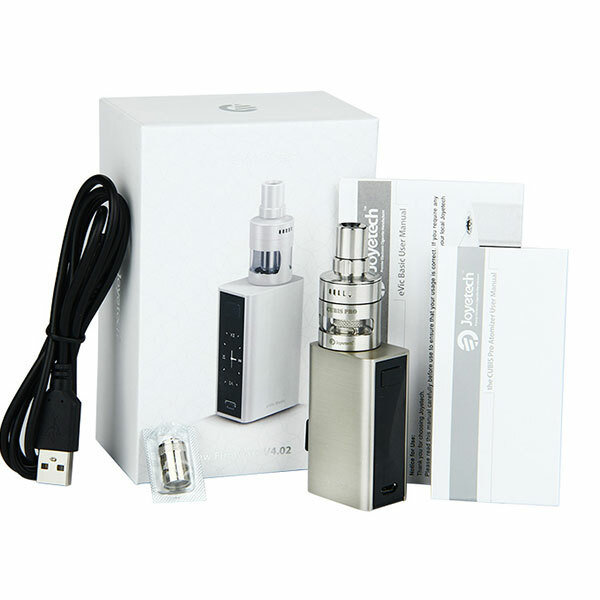 The Joyetech eVic Basic Starter Kit features the introduction of the smallest V4.02 installed output device ever released, packing in a 1500 mAh internal battery, 40W of output power, full temperature control, and Joyetech’s signature current generation OLED screen in a stunning, well built chassis. 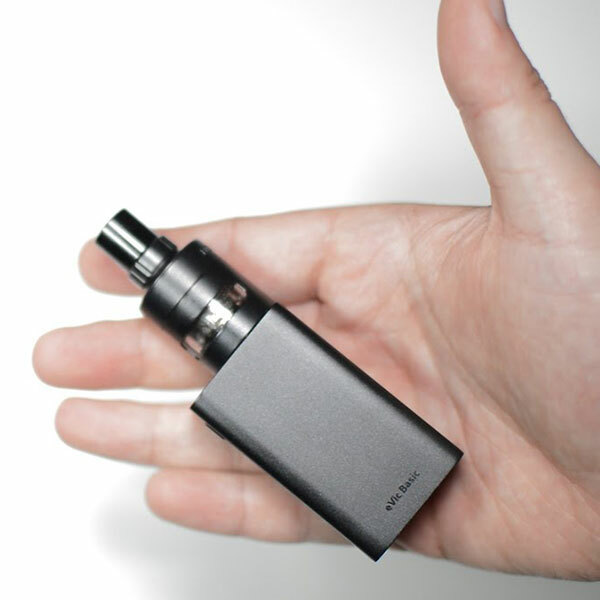 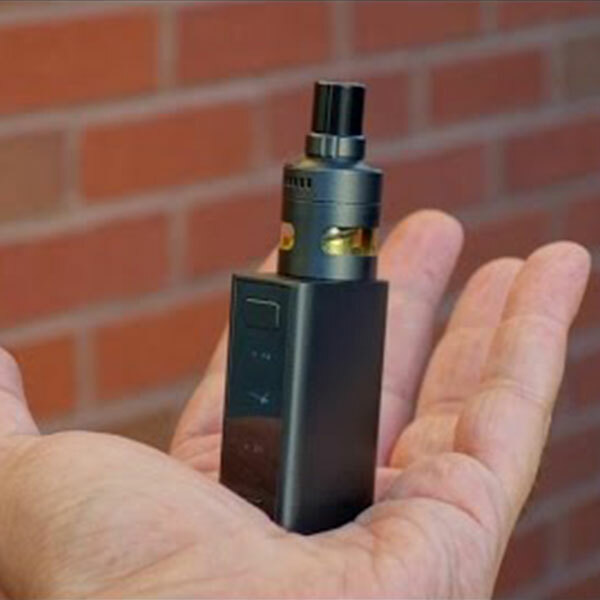 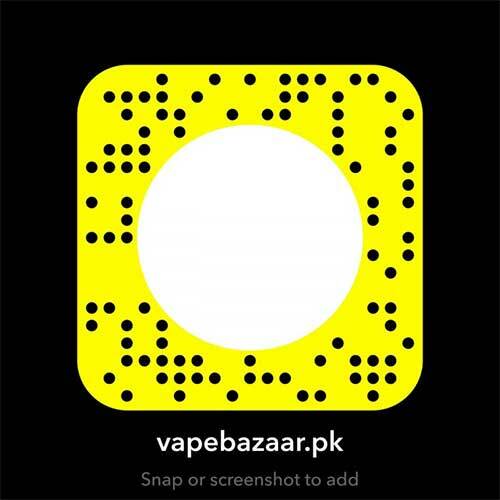 The eVic Basic measures an incredible 22mm by 32mm by 55mm in size, an even more impressive feat when considering it packs in both a 1500 mAh internal battery and vibrant OLED screen. 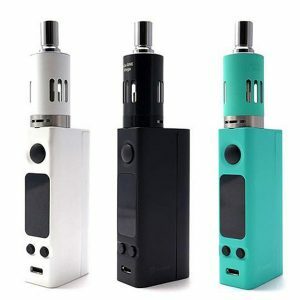 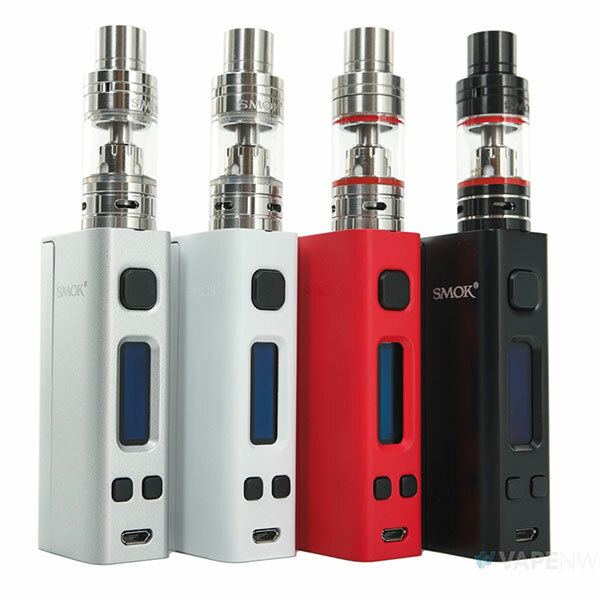 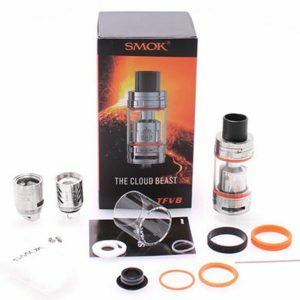 The three button control face is arranged following in line with newer Joyetech platforms, with an oversized firing button positioned directly above the display while the two adjustment buttons positioned at the base of the device. 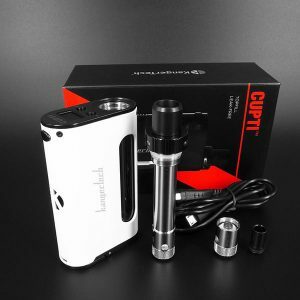 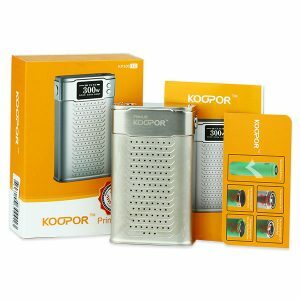 Output features a range of 1 to 40W with support all the way down to 0.1 ohms in resistance alongside a full temperature control suite with three memory adjustable TCR. 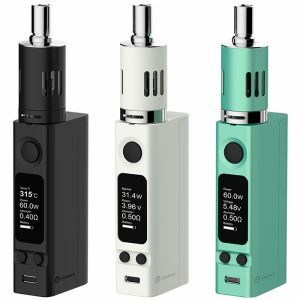 Joyetech’s V4.02 firmware is preinstalled, allowing users to switch between three vertically orientated display modes each with a feature rich display. 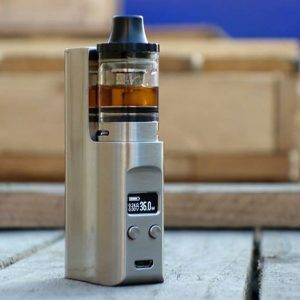 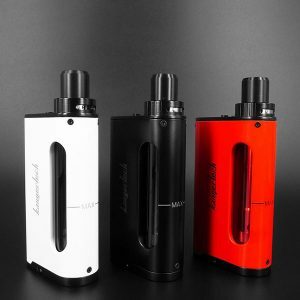 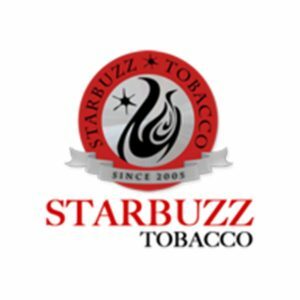 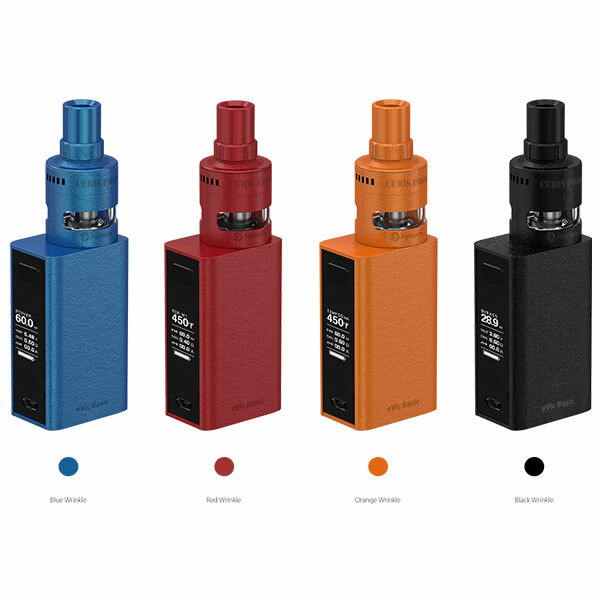 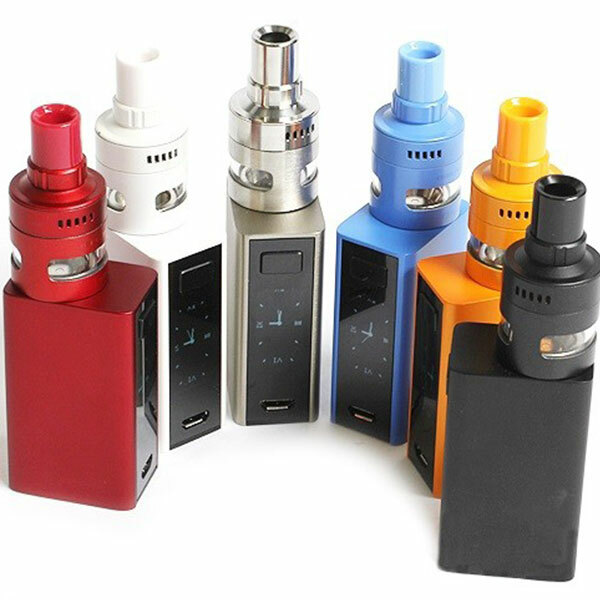 Included with each kit is the new CUBIS Pro Mini which retains all of the features of the full sized edition while decreasing overall size and tank capacity to 2 milliliters to match with the smaller dimensions of the eVic Basic. 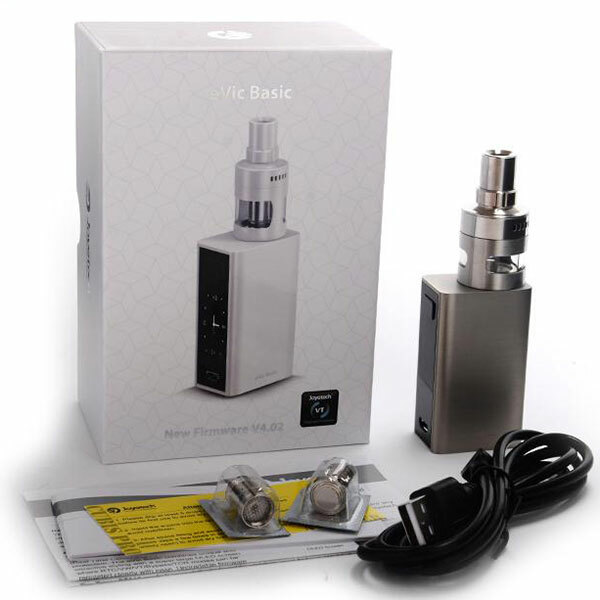 A true representation of the incredible design team of one of the most respected manufacturers in our industry today, Joyetech’s eVic Basic Starter Kit is the most feature packed ultra compact system available.